A team of underdogs rallied brilliantly for a common cause, with wild celebrations ringing long into the French night. 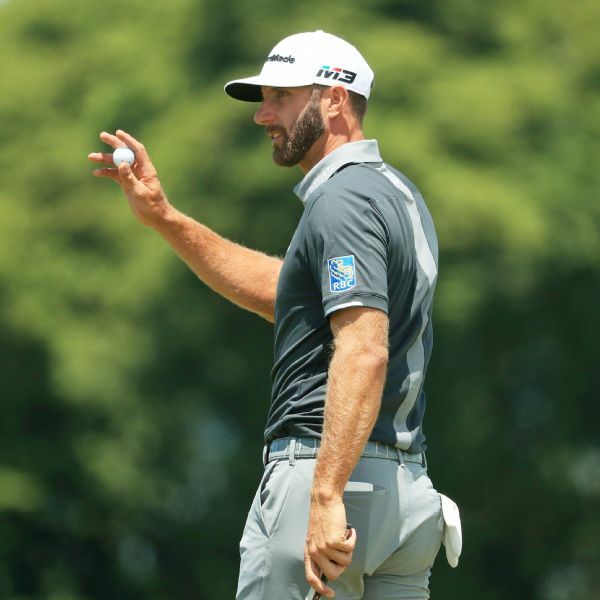 Dustin Johnson has a four-shot lead over Charley Hoffman and Scott Piercy after the second round of the U.S. Open at Shinnecock Hills. Johnson is the lone golfer under par. 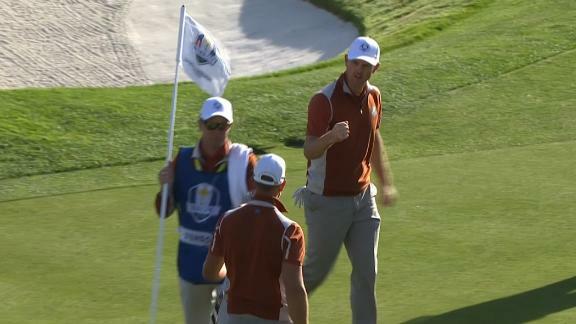 Henrik Stenson and Justin Rose win the fifth, sixth and seventh holes on their way to capturing the afternoon round against Dustin Johnson and Rickie Fowler. 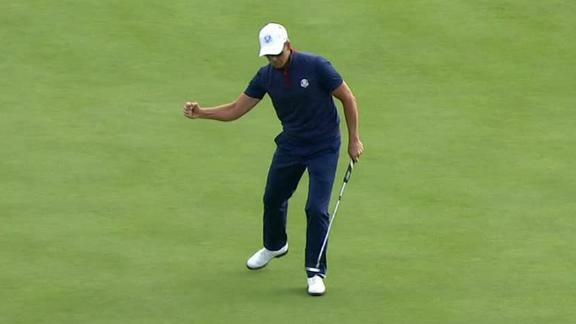 Henrik Stenson knocks down two important putts for the European team, as they win 2 & 1 over Dustin Johnson and Brooks Koepka. 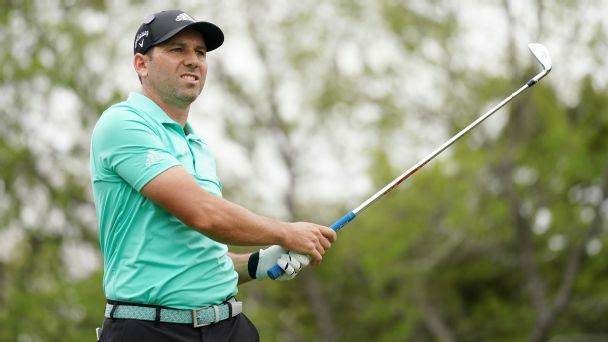 Sergio Garcia will look to join an elite group as he vies for back-to-back Masters victories, but he isn't the only international star who could make waves in Augusta in 2018. 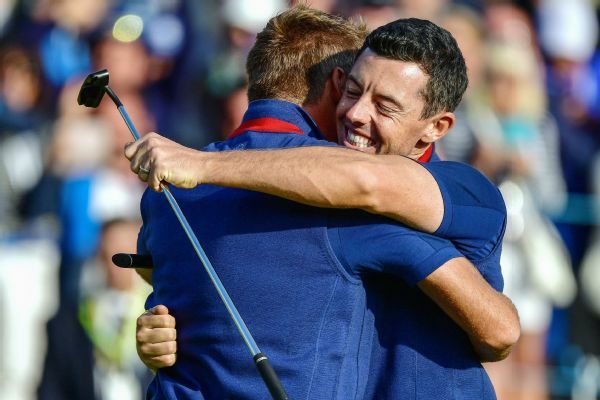 Trailing 3-1 to the U.S. after the morning matches, Europe took a 5-3 lead in the afternoon foursomes by sweeping its first Ryder Cup session since 1989. 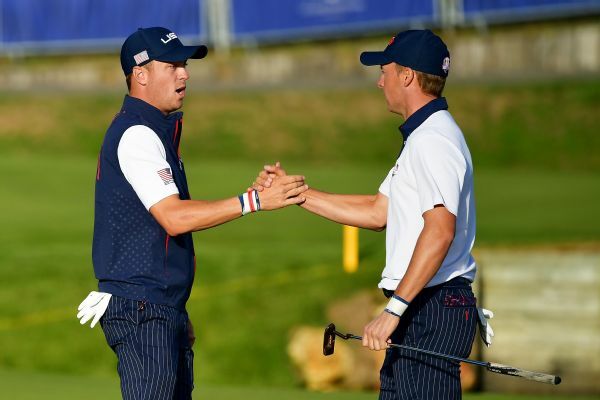 The United States heads into Sunday singles down 10-6 to Europe at the Ryder Cup. 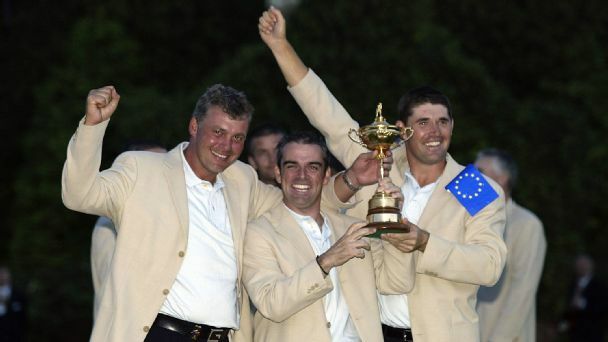 Padraig Harrington gets it. 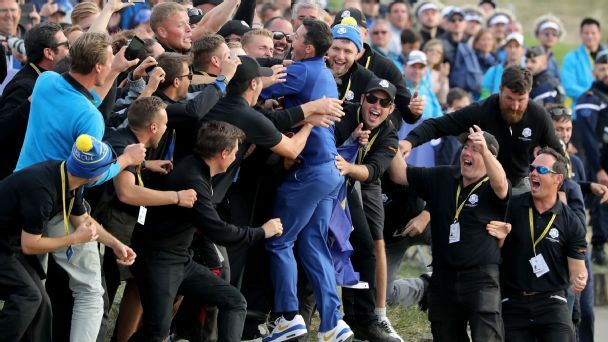 He understands that the 2018 Ryder Cup is both trivial and also fundamental for European golf; a rich combination of the absurd and the significant. 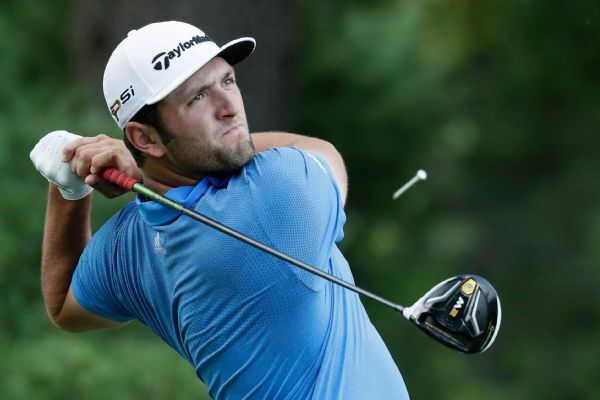 Jon Rahm took a share of the lead at the Hero World Challenge with a 9-under 63. 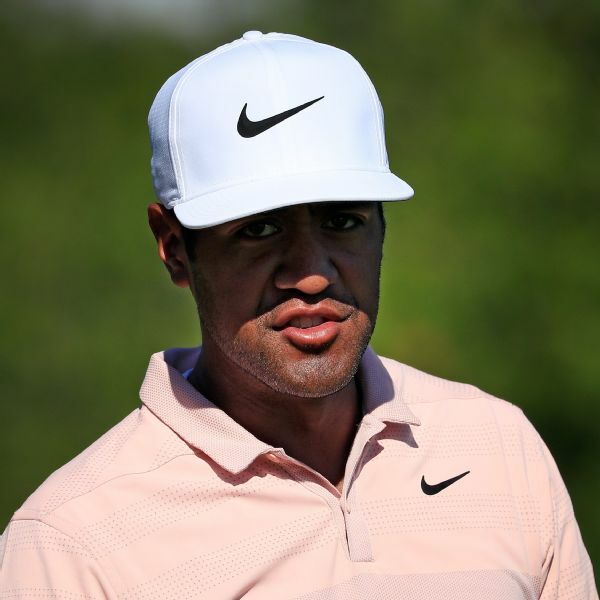 He was tied with Henrik Stenson, who ran off three straight birdies late in his round for a 66. They were both at 10-under 134.